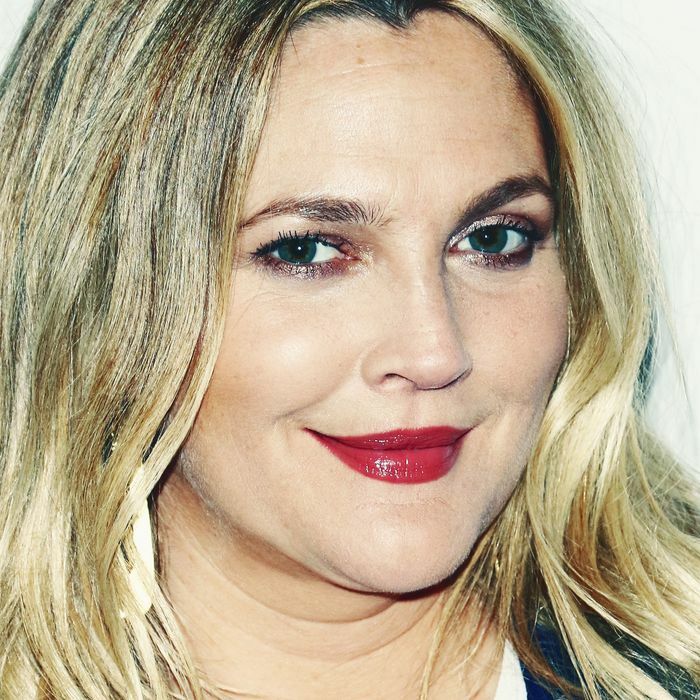 Like Cardi B, Drew Barrymore would also appreciate it if you just let her fat in peace, okay? I heard Denzel Washington does this and I don’t know, because I just want to believe it, I don’t want to know it’s not true. But he just enjoys his life and then pulls himself back together when he’s doing movies and looks amazing. So I’m giving it the full “Denzel,” even if that exists or not, and I let myself go.